Access control systems meet an enormous range of needs, from those of small single sites through to complex multi-site networks across the country and even the globe. The Research and Development team at access control system manufacturer Inner Range has 30 years’ experience in designing systems to deliver bespoke solutions for a full spectrum of access and security requirements. Inner Range General Manager, Tim Northwood, explains the top five benefits of choosing an intelligent integrated Inner Range system for all your access control needs. Provide easy and convenient access: Keyless entry systems, such as smartcards give users hassle-free access while ensuring security managers can tailor access for individuals and revoke or suspend a user’s access permissions immediately if a credential is lost or stolen. You can add biometric data for higher security sites, or use RFID wrist bands in locations such as holiday and leisure centres to make it easier for people to move around, operate lockers etc without needing to hold or store their key. 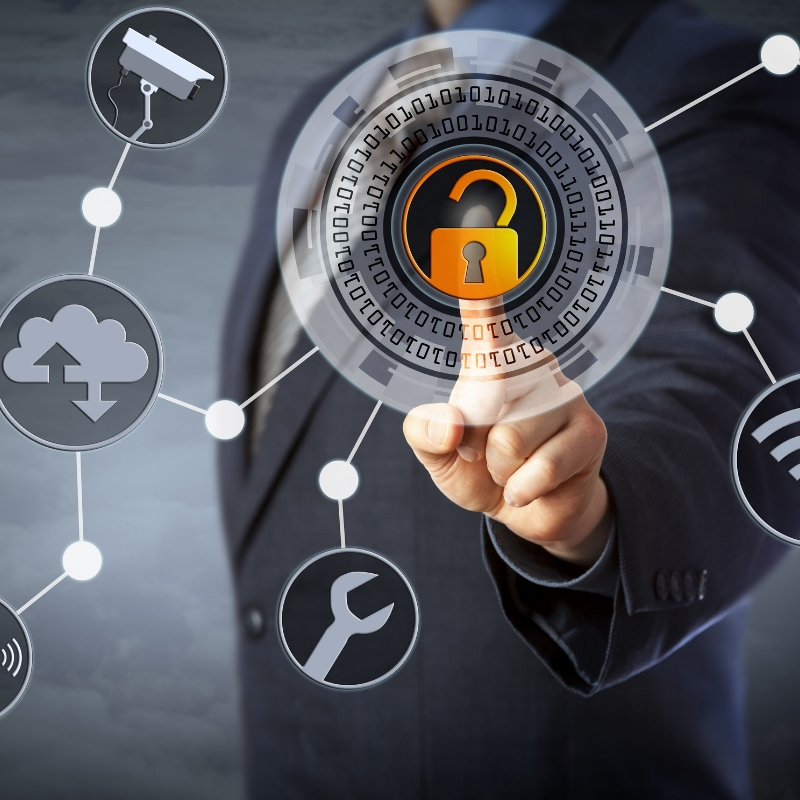 Save money and resources: Integrating multiple systems, such as CCTV, ANPR and active directory with our access control and intruder detection systems allows your security managers to control everything from a single point, cutting out duplicated tasks. It also provides them with combined information from several sources about events on site that can then be dealt with more effectively and efficiently. What’s more, information gathered by the system can be used to make efficiencies elsewhere too, whether that’s through changing your heating and lighting or redeploying staff where they are needed more. Future-proof guarantee: Inner Ranges products are all fully scalable whether you have just one small site or multiple premises across the country or even the globe. This means you only get – and pay for – the scale of system you need. If your organisation grows, or changes, we can easily adapt your access control system to meet your changing needs. Ensure your system is always on: Seamless IP multi-controller system architecture options and controller hardware with gigabytes of on-board memory ensure complete system functionality, even if offline. For customers who need enterprise-grade reliability, we can run multiple instances of our Integriti system at the same time across up to 64 nodes, or servers, using Microsoft failover clustering to reduce costly or vulnerable downtime. First class technical support: We pride ourselves on making our basic products easy to use with Wizard applications for first-time setup and an interactive commissioning checklist to ensure nothing is missed when configuring the system. For our enterprise and high security level systems we train and certify integrators to ensure the highest quality installations. We have a technical support team at our European head office near Reading to help with any queries too.